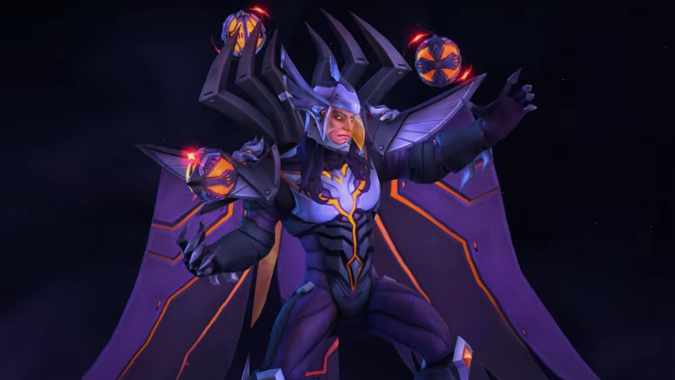 The Heroes of the Storm team has been busy lately, rolling out big reworks to Zeratul and Kharazim on the PTR (both will likely be live next week), previewing new holiday skins and mounts, and getting ready to launch Varian (also next week) and Ragnaros (in December). 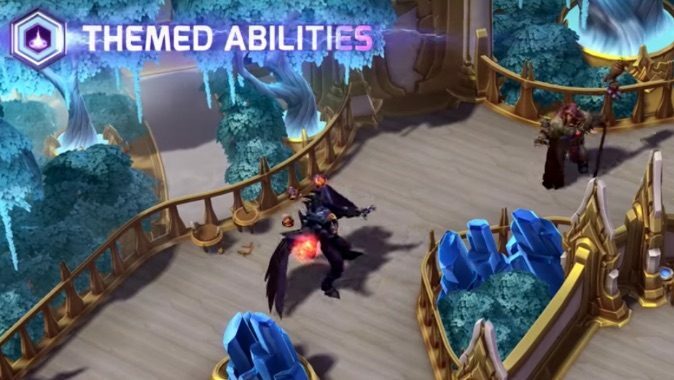 Halloween is gone (though you can still snag Hallow's End bundles) and BlizzCon is just around the corner. It's a big new content day in Heroes of the Storm, with the release of melee assassin — and Gankasaurus Rex — Samuro. 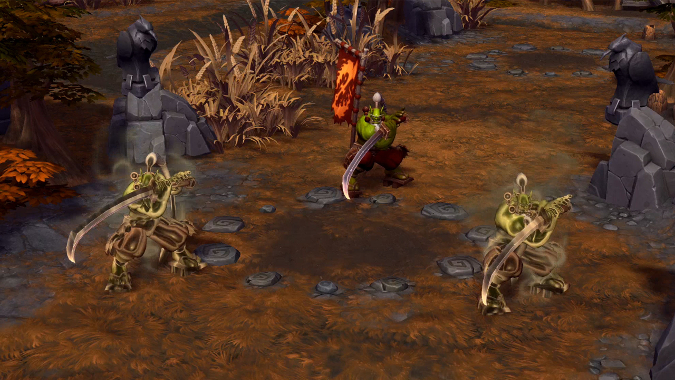 Update: The Heroes PTR is live with Samuro and Heroes Brawl if you want to check them out! 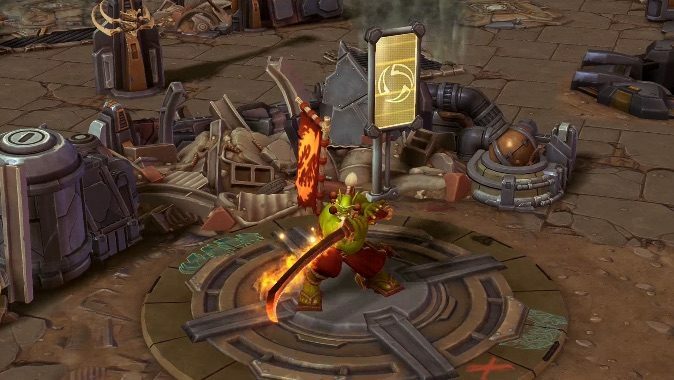 As announced last week, Samuro will be the newest character to enter Heroes of the Storm -- and he'll be hitting the PTR any moment now. 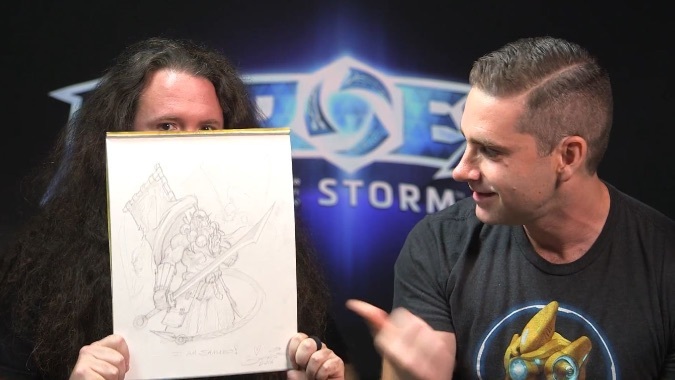 We were wondering which character would be headed to Heroes of the Storm next and now we know: it's the Samuro, a Blademaster from Warcraft 3.